Just having a meeting or event in San Diego is reason enough to smile. But having your next gathering at Loews Coronado Bay Resort is reason for epic celebration. Our property is located on its own private 15-acre peninsula and has over 70,000square feet of indoor and outdoor meeting space that’s as flexible as it is gorgeous. 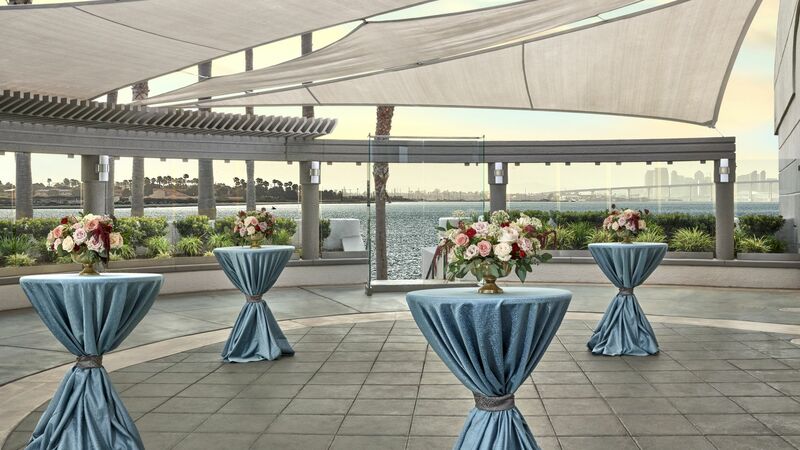 From the spacious Commodore Ballroom and Foyer with breathtaking views of the San Diego Bay to our various water-view terraces and gardens, each space comes with the benefit of unparalleled service. At Loews Coronado Bay, our seasoned Meeting Specialists are here to make your event one everyone will remember, and to deliver the most bang for your budget. 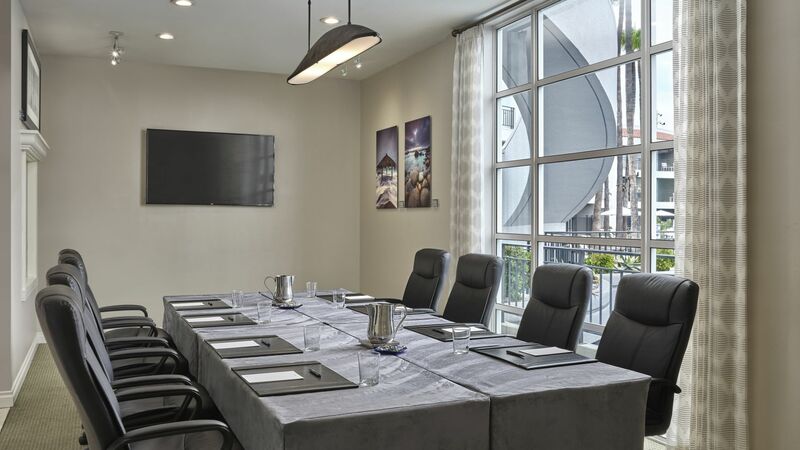 Naturally, all our flexible meeting space is backed up by state-of-the-art A/V services and we offer award-winning catering with mouthwatering SoCal menu options. If pampering is on the agenda, our soothing Sea Spa is the ideal venue. Plus, we offer some very calming group discounts. Loews is ideally located, within minutes of Coronado Village and just a short drive from downtown San Diego. 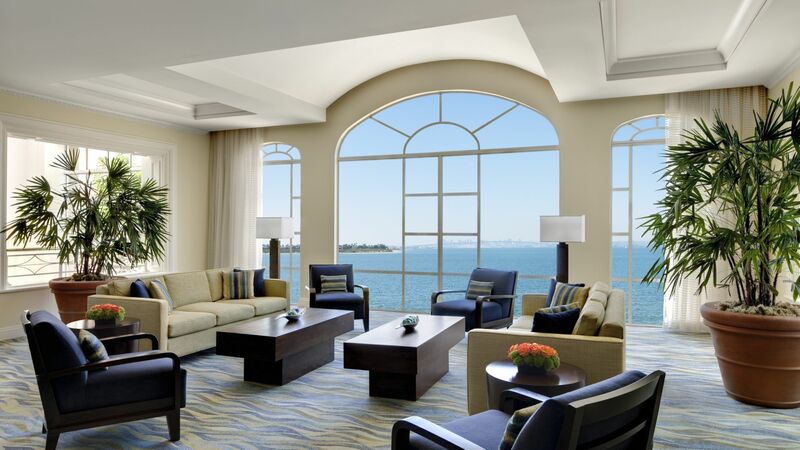 With world-class amenities and unlimited recreation options, including tennis and nearby golf, Loews Coronado Bay offers a one-of-a-kind meeting experience that everyone will be talking about well after they leave. Click here to learn more about Loews Coronado Bay Services and Amenities.